Looks like it was another pile of poo from the VP of 34083 Yukon Inc. AGAIN! See how easy it is to get information from Acting Chair Elliott compared to when Chair Jacques is in control? 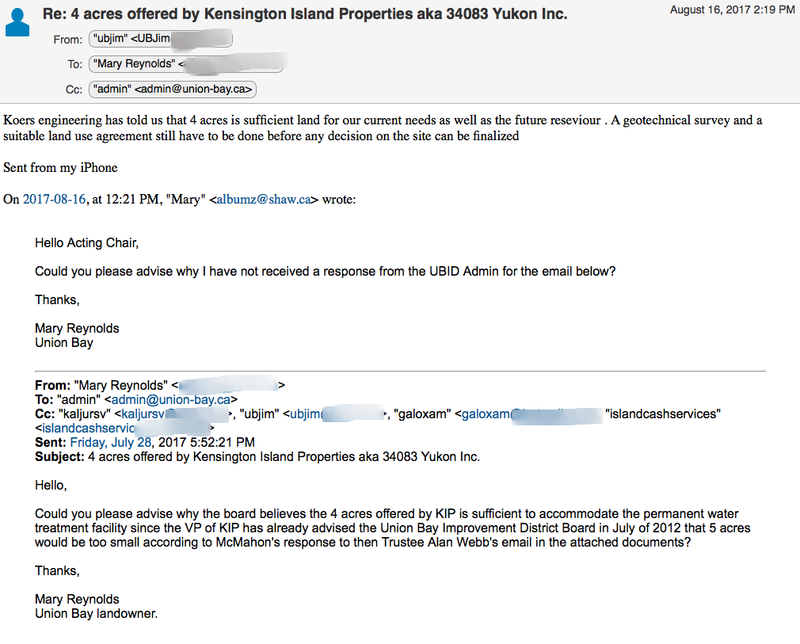 Previous Post Is It Asking Too Much For Accuracy With The Union Bay Improvement District Board?